The Soviet regime was an oppressive environment for artists of many stripes, but perhaps especially so for women, already an underprivileged class. Despite the decades of turmoil and governmental hostility towards art, many women managed to create indelible works, both in and out of the officially sanctioned frameworks for expression. 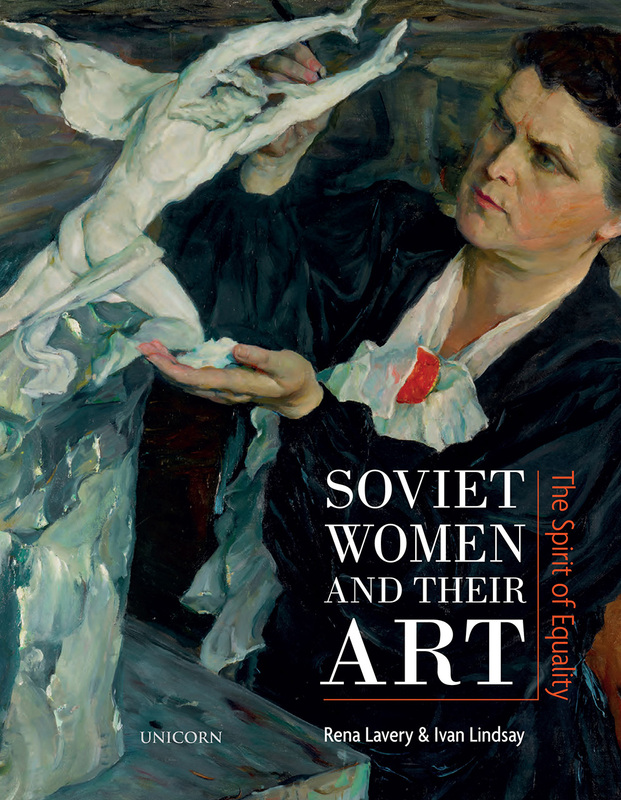 Soviet Women and their Art is the first comprehensive look at the importance of female artists in the USSR, spanning the years immediately after World War I to the final dissolution of the union in 1991 and including contributions by five experts in the field of Russian and Soviet Art. In the 1910s and '20s, women led the way in the emerging avant-garde movements, only to be driven to the sidelines in the Stalin years, where they often toiled in obscurity as illustrators or stage designers. The perestroika of the 1980s brought with it a new wave of nonconformist art, much of it created by women. The essays here—accompanied by one hundred color illustrations—cover major events in Soviet history, art, and culture, taking a close look at the role gender politics played in the ebb and flow of opportunities for female artists in twentieth-century Russia.